As a first step I recommend to bulk download your Facebook data, a procedure I have described previously. This procedure can take some time and the archive will serve as a minimal backup, should you decide to deactivate or delete your account. It won’t be of great help in restoring any data, though. 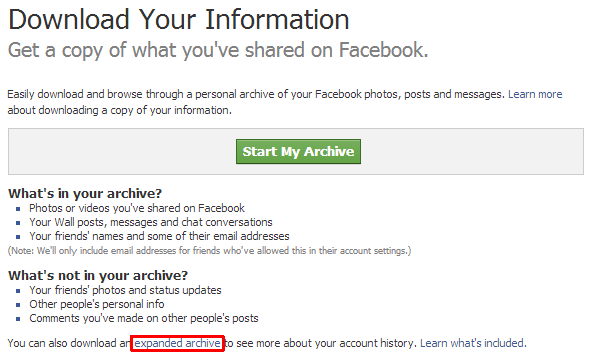 Although your own photos are supposed to be included in the archive, you should download your Facebook Photos separately. Not only is this procedure another backup, it is also a lot faster and might provide you with more options. So what are your options? 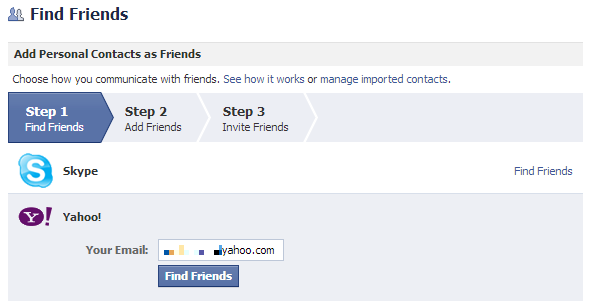 You can re-add your old friends as shown above, re-upload photos you downloaded from your old account, re-tag your friends in your photos, re-join groups you were a member of, re-add Facebook apps, manually re-do all your personal settings, including general account and privacy settings, e.g. 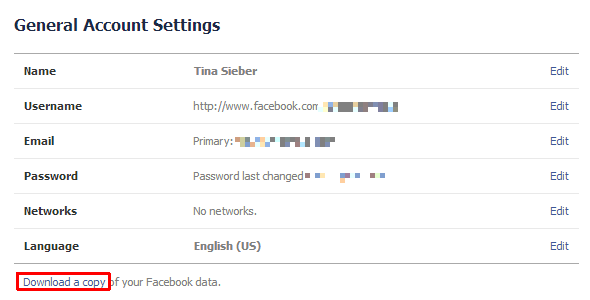 secure your Facebook account, add trusted contacts, or hide your personal settings. I wish I had good news, but as I said before, you cannot auto-merge two accounts or restore data, so you essentially start from scratch. Once you have taken care of admin roles, have downloaded all your data, and are sure you want to completely remove your account, log into the Facebook account you want to close, and visit the Delete My Account page to kick off the process.